As an ongoing news event I have updated the title and added more info. On Wednesday, astronomers across the globe will hold "six major press conferences" simultaneously to announce the first results of the Event Horizon Telescope (EHT), which was designed precisely for that purpose. 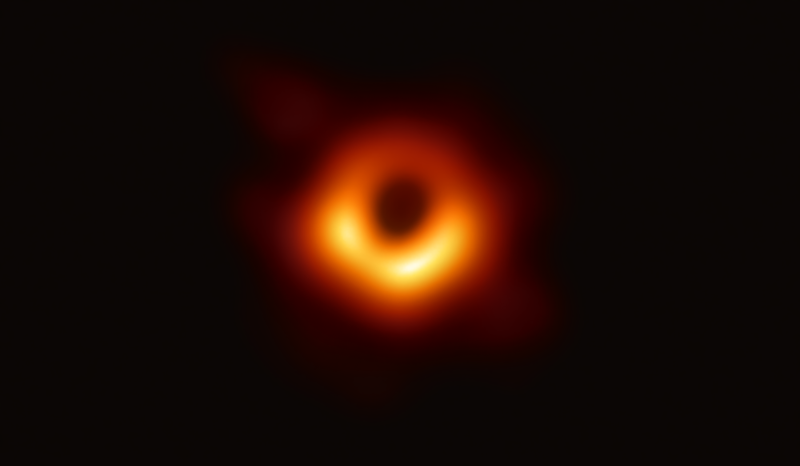 The Event Horizon Telescope is an international collaboration that aims to capture images of black hole areas by linking up various radio dishes from around the world that together create a virtual telescope roughly the size of planet Earth. The project began capturing data in 2006. 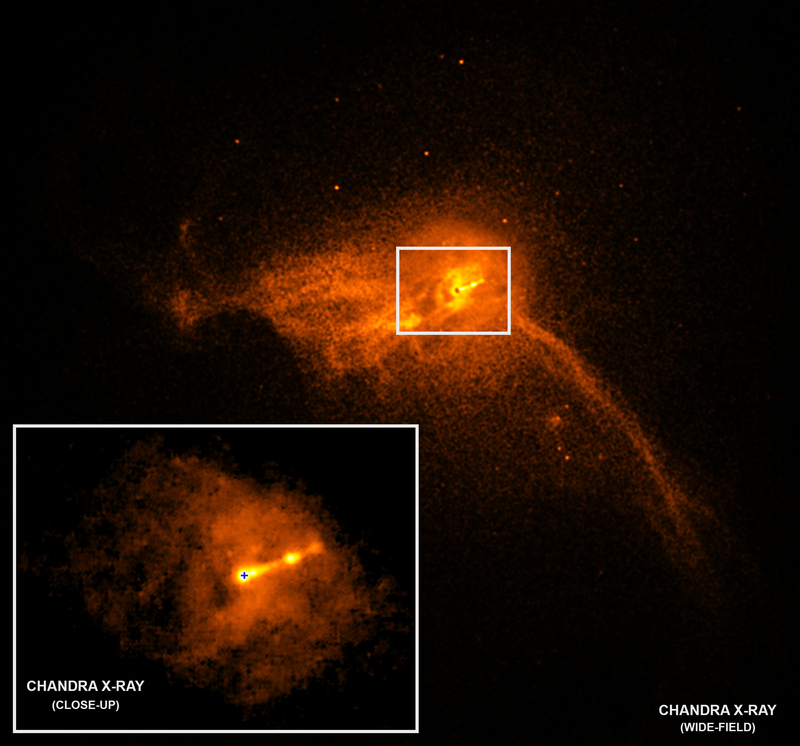 Photographing actual black holes is impossible. Their gravity keeps anything from escaping, including X-rays, infrared, light and radio waves, according to Science Alert. So there's nothing for our cameras to capture. Instead, scientists are aiming for images of the event horizon, the precipice of the black hole known as the "point of no return," and the gas and dust that settles into orbit around the hole, according to Science News. This is going to be an a huge news event covered from everywhere, so I quoted parts from 3 different articles/sources. Posted below is some background info on this whole project. One of the most interesting aspects about this is the supercomputing they had to do. I'm expecting it to be very pixelated or low-res. Or it could be as good as those images of the pillars of creation. I'm expecting the same old black dot with an infrared image around it. Pretty sure there will not just be an image, but also a short video. 64gb's per second of data per telescope, 12 telescopes. That's 768gb's of data per second's worth of data. my mother in law looks horrible. I'm sure it will be a pretty picture that people will get sucked into. Last edited by tpi2007; 04-07-2019 at 04:17 PM. thought they already released an image of it. 4:13 mark is where the actual image shows up. Maybe that one is just the results of the first pass on super sampling or whatever the method is of merging the data or something. Last edited by DNMock; 04-08-2019 at 07:13 AM. sooo the stuff from a couple years ago was what? interpolated data, instead of actual lenses? I r confuse. I'm sub'd to his channel. I thought it was going to be something like 3:20 but I didn't watch that vid yet. I'm sure there will be more than just an image though. Public interest is what keeps scientific funding going so I'd guess they'll have some graphics/video of it.